Ms. Bhalla joined Bain Capital Credit in 2012. She is a Director based in Bain Capital Credit’s London office responsible for investor relations and business development. 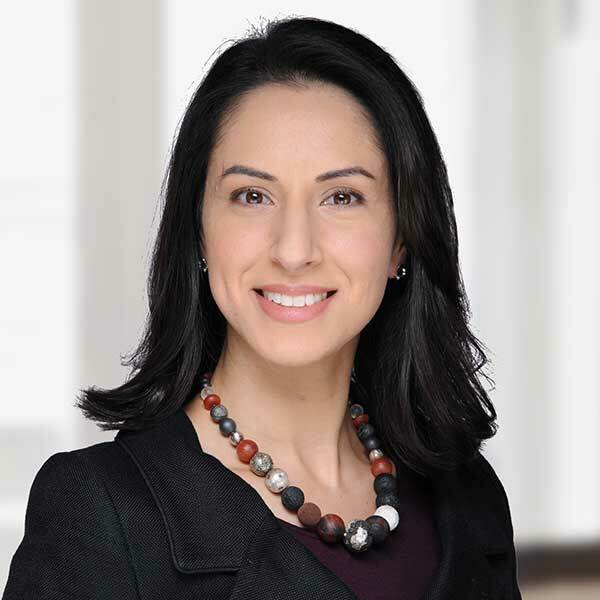 Previously, Ms. Bhalla worked for Och-Ziff Capital managing investor relations with European and Middle East institutions. Ms. Bhalla began her career with Goldman Sachs within the Investment Management Division in London. Ms. Bhalla received an M.A. from the University of Cambridge.